Ropp was a minor figure in the California Art movement. 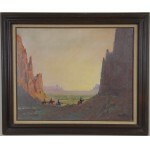 He painted coastal scenes, seascapes, and desert landscapes. He was the creator and director of the Pageant of the Masters, Laguna Beach Festival of the Arts. 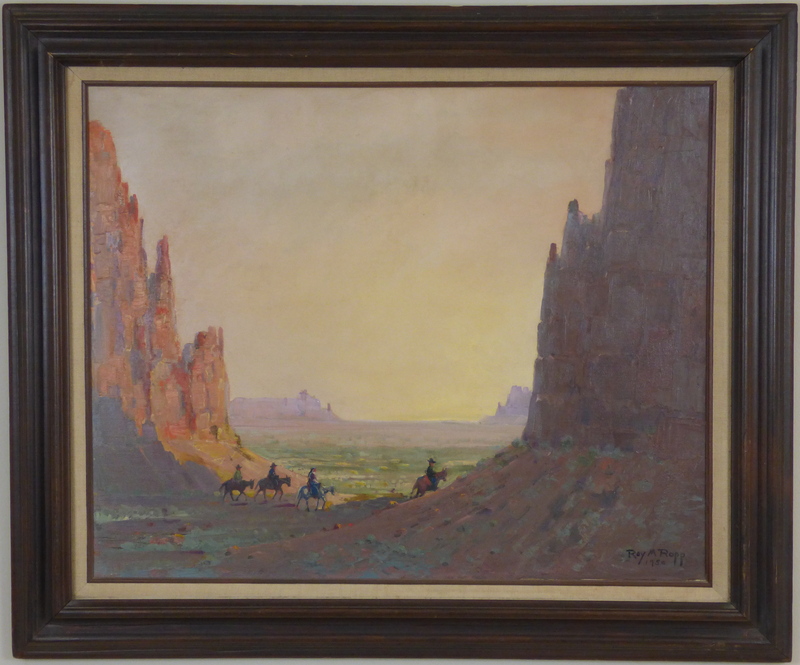 This work is a fine example of his desert paintings, and is very much in the style of the much more important artist, Edgar Payne, who also used Monument Valley as a subject of many of his works.